Rago #6296X midriff support is achieved by a wide elastic band with extra soft inside lining, tulip tummy shaping panel girdle. 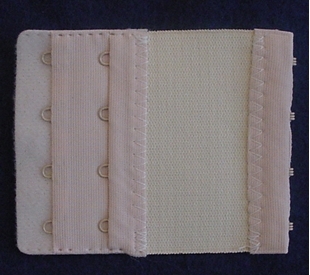 • 2-1/2" textured elastic midriff support band creates an attractive and useful look. 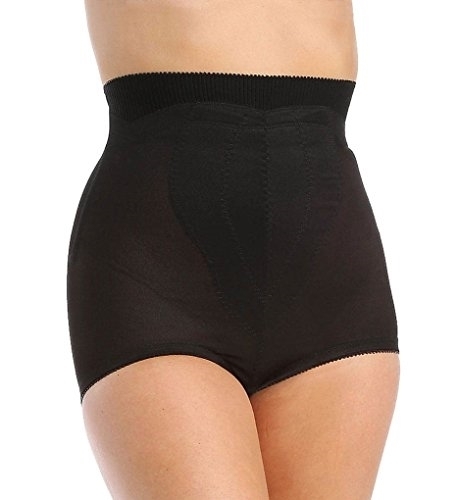 • Tummy shaping panel contoured for comfort and durability. • Soft contour boning creates exceptional comfort and shaping.